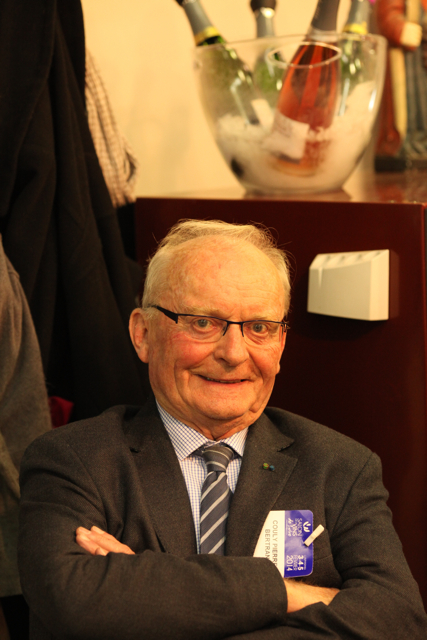 Very sad news Pierre Couly, a leading figure in Chinon and its wine has died at the age of 83. Pierre died suddenly overnight. Details here https://www.lanouvellerepublique.fr/c…/pierre-couly-est-mort and an obituary here. 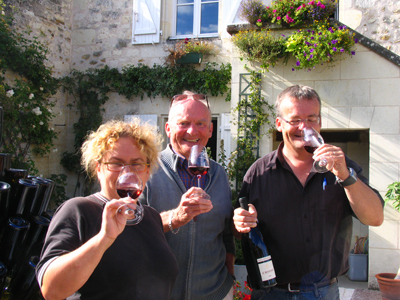 With his younger brother Jacques, who died in March 2016, Pierre ran Couly-Dutheil for many years until the bitter family schism, which led Pierre and his son Bertrand to set up their own domaine – Pierre et Bertrand Couly. 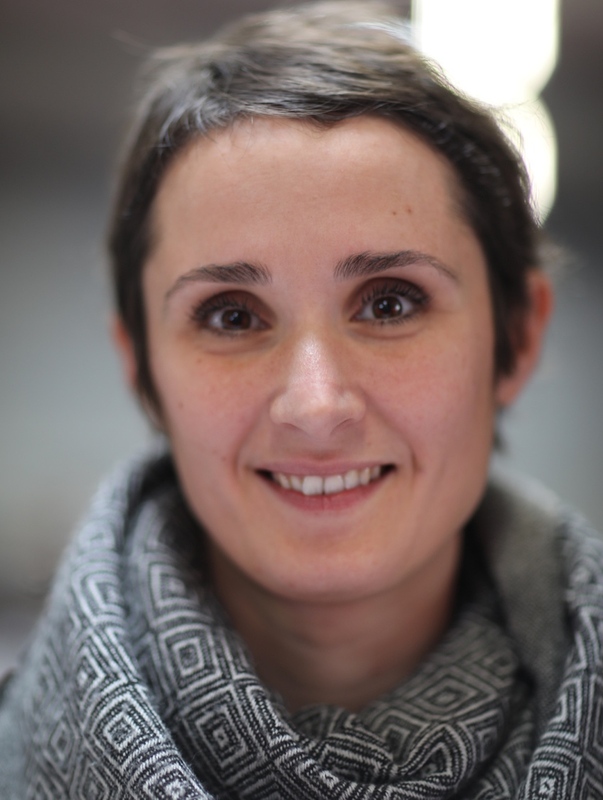 Although both Couly-Dutheil and Domaine Pierre et Bertrand Couly made good wine, it was very sad to see such a bitter family fall-out. Our thoughts and condolences are with his family and friends. #Loire. 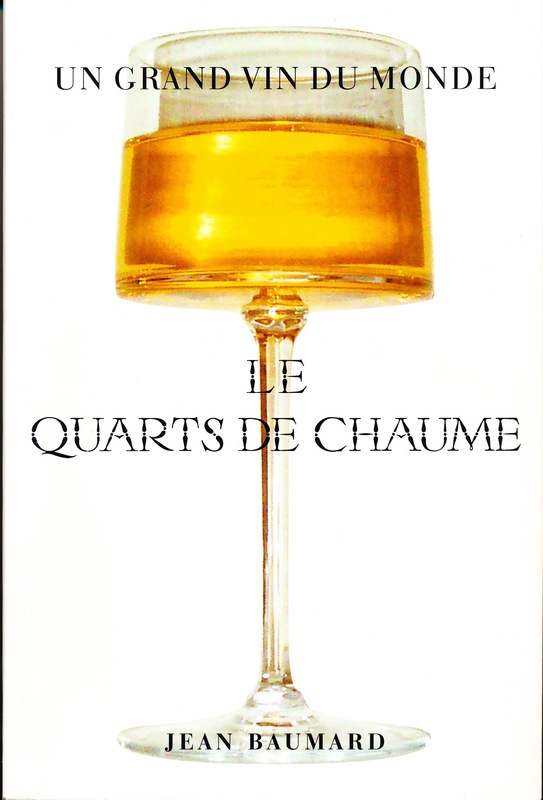 Is Quarts de Chaume about to become very rare? 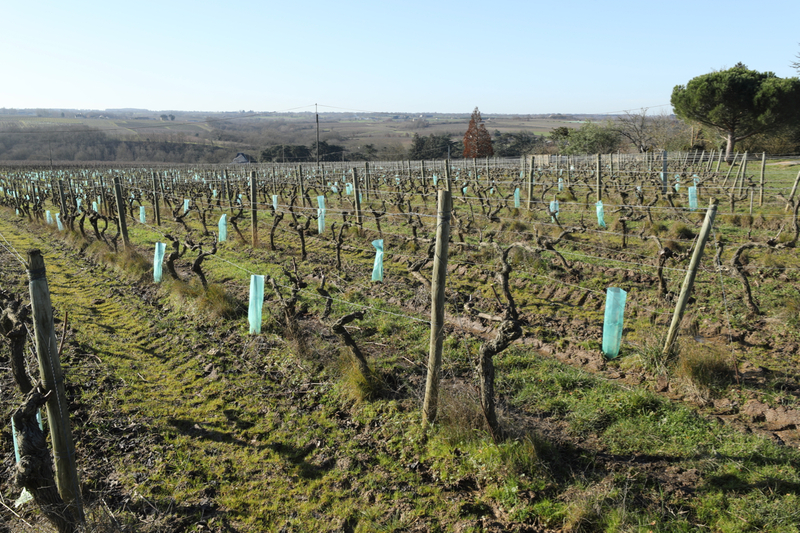 2019 is a significant year for Quarts de Chaume – one of the world's greatest expressions of Chenin Blanc. 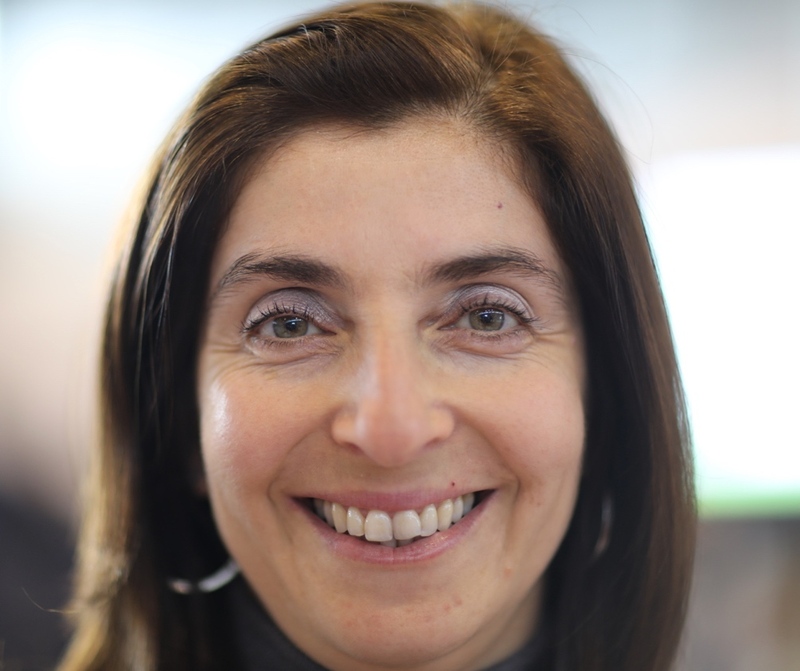 It will be the last vintage that cryoextraction, or cryoselection as some prefer to call it, will be allowed under the décret of November 2011. This transitional arrangement comes to an end in 2019. 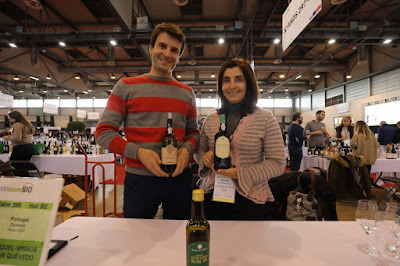 From 2020 it will hopefully be impossible to make Quarts de Chaume from unripe, green grapes and foist it onto the consumer as the real thing. 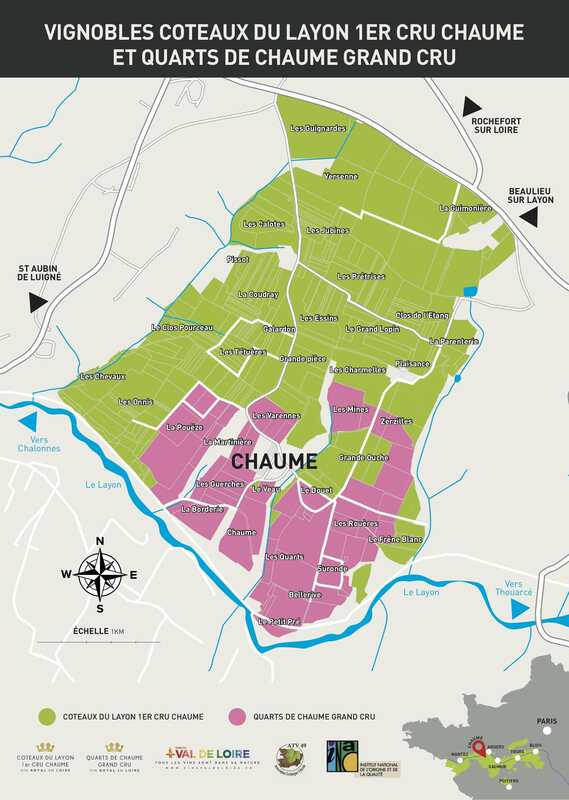 However, despite a series of good to excellent vintages there is every prospect that Quarts de Chaume, already a small appellation of 40 hectares, will become increasingly rare. The problem is simple we are not buying and drinking enough sweet wine. Now there is a marked move to making dry Anjou Blanc from the vines of the Quarts de Chaume. 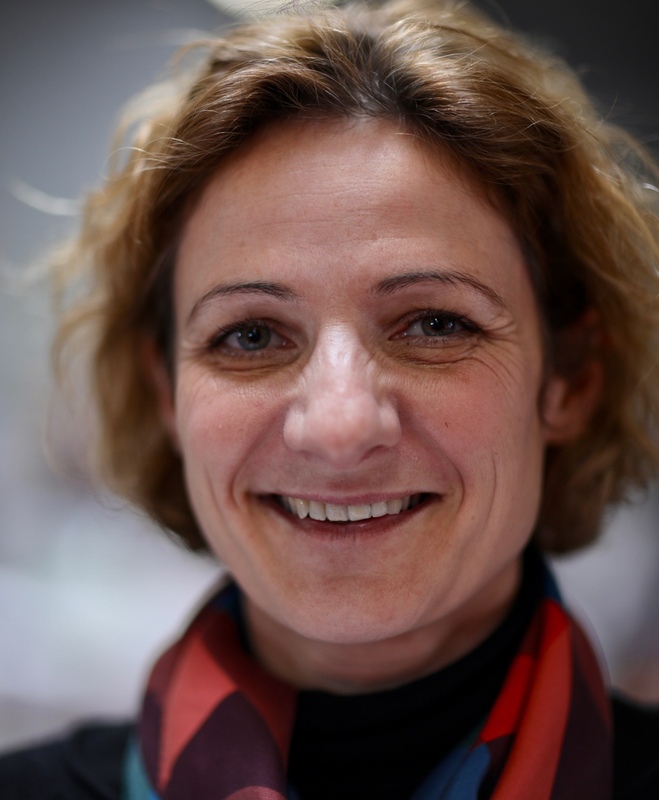 The arrival of two important new players – Kathleen Van den Berghe and Sigurd Mareels (Château Suronde) and Ivan Massonnat (Domaine Belargus) – has highlighted the problem and the direction that a significant proportion of the production from vines in the Quarts de Chaume will take. 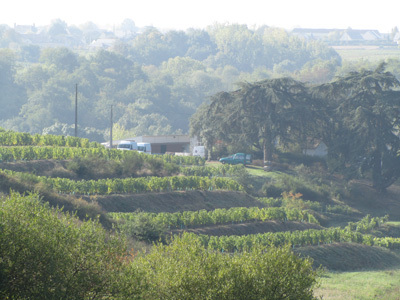 Belargus has 10 hectares of vines in Quarts de Chaume and Suronde 5.5 hectares making a total of 15.5 ha or 38.75% of the appellation's total area. Suronde's website clearly sets out their wine producing policy. 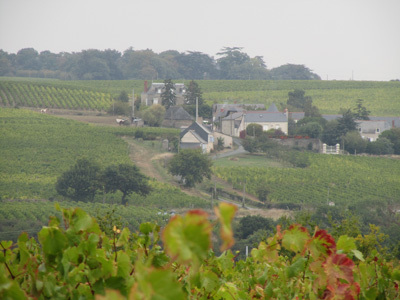 Only sweet wines that meet the appellation's criteria can be Quarts de Chaume – dry, semi-sweet will be Anjou Blanc, while the sparkling can be either Anjou Mousseux or Crémant de Loire depending on the production methods used. Ivan Massonnat (Belargus) intends to make 80% dry wines from his 10 hectares. This percentage is likely to be even higher in average to poor vintages. 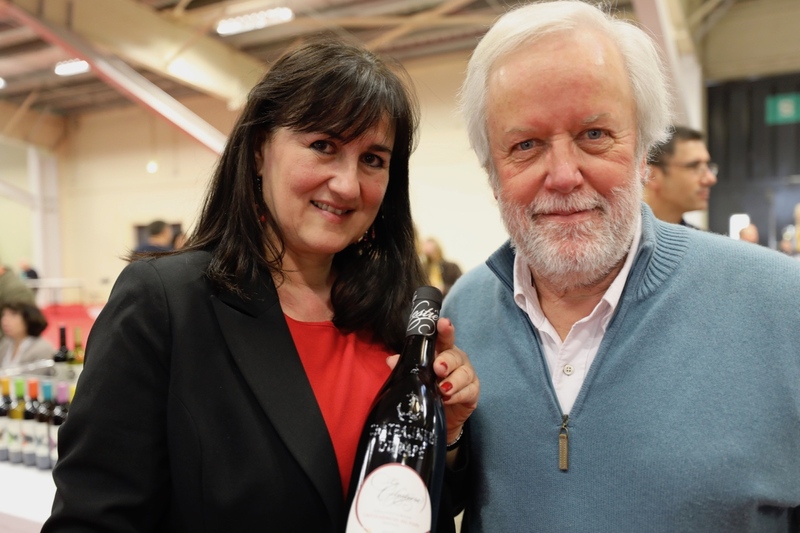 It was Jo Pithon who fortunately persuaded Massonnat to make some Quarts de Chaume in 2018. 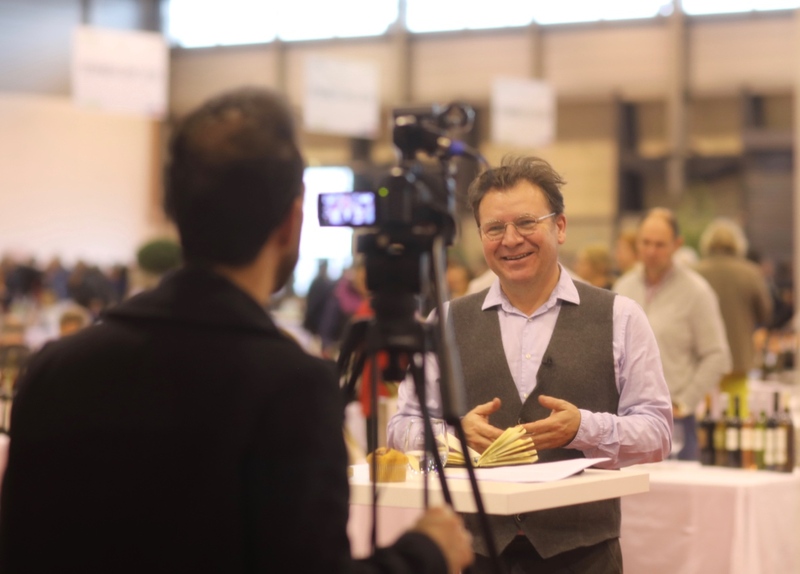 Pithon pointed out that even though sweet wines are difficult to sell they can remain in a grower's cellar for many years without losing value. Suronde and Belargus are not alone. 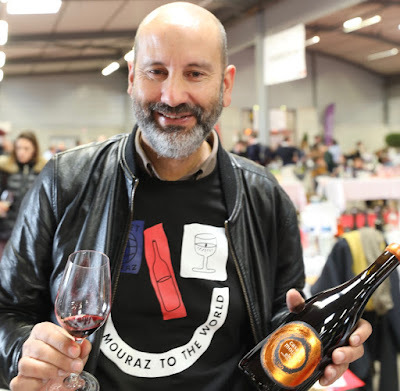 Guy Rochais (Château de Plaisance) is also making dry wines in the Quarts de Chaume and is amongst those pushing for a superior appellation for the best of Anjou Blanc sec – in this case, perhaps, Anjou Blanc Chaume. 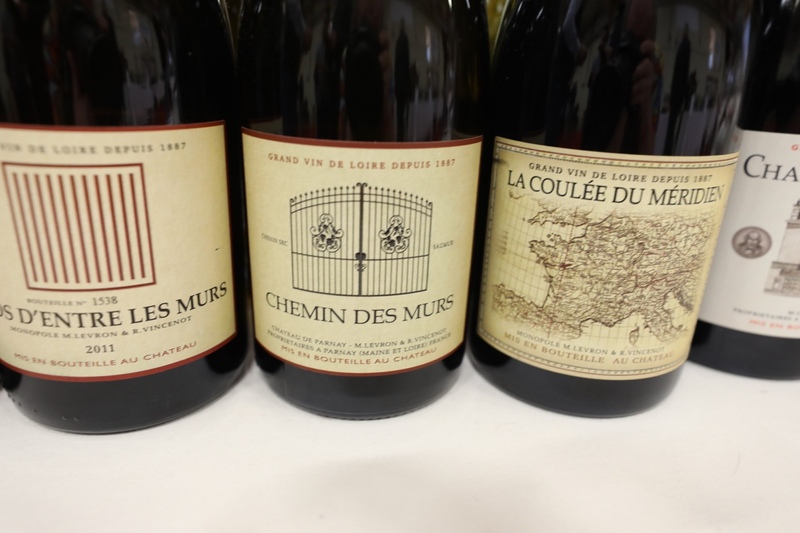 What of Domaine des Baumard's six hectares of Quarts de Chaume? From the 2020 vintage when cryo-extraction is banned making it impossible for the domaine to make some 80 hectolitres of ersatz 'Quarts de Chaume' as they did in the awful 2012 vintage when over 200 mls of rain fell during the crucial month of October. 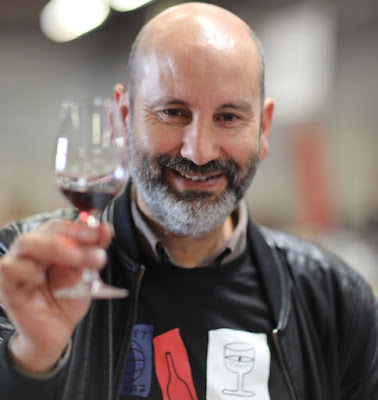 Actually it was legally impossible in the 2012 vintage but the INAO chose to turn a blind eye – forget any notion that this organisation stands up for the consumer. 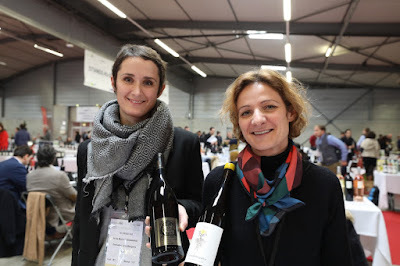 In less than ideal vintages will Domaine des Baumard now choose make a proportion of dry white from their six hectares? My guess is that producers, like Domaines de la Bergerie, Ogereau and others with just a small parcel in the Quarts de Chaume will continue to try to make 100% sweet wine from their parcels unless weather conditions make this impossible. 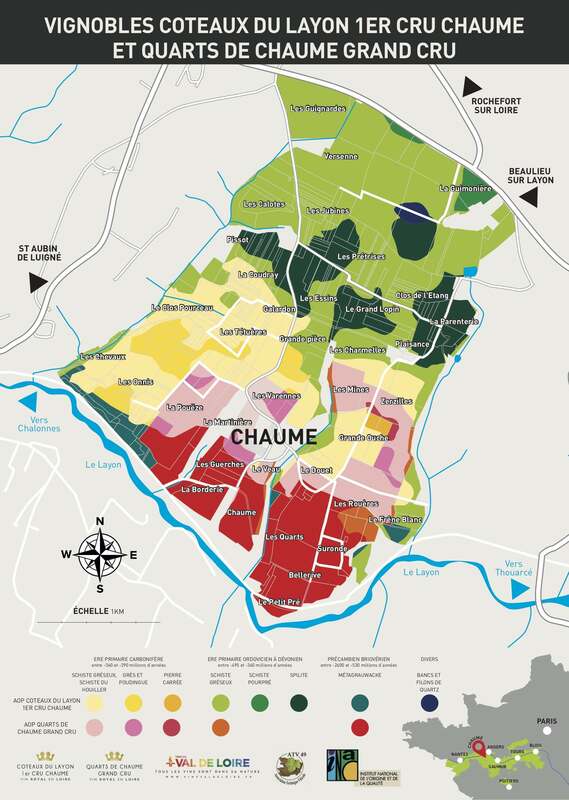 Stats from InterLoire show that between 2012 and 2016 the maximum area declared as Quarts de Chaume was 35 hectares (2014), while the lowest was 6 hectares in 2012...... Will the area declared reach 35 hectares in the near future? It is difficult to blame the producers for choosing to reduce their production of sweet wine in favour of dry ones. How can you expect them to go on making wines that in order to be great require tiny yields, with the attendant big risks of late harvest and the additional expense of successive pickings, if they cannot sell them no matter how good these sweet wines are? This development sets lovers of a sweet wine a challenge. If you want these wines to continue to be made in reasonable quantities you must be prepared to drink more of them. Here I am as guilty as anyone. I love sweet wines, especially those from the Loire with their magical balance of sweetness and acidity. However, when I reflect at the end of the year on the number of bottles of sweet wines that I have drunk – I may only need the fingers of one hand and only rarely more than two! This lack of consumption is not peculiar to Quarts de Chaume or other Loire sweet wines, Sauternes and other great sweet wines face similar problems in a dry white market. Some would say let market forces rule. If a type of wine is difficult to sell them what's the problem if it disappears.... 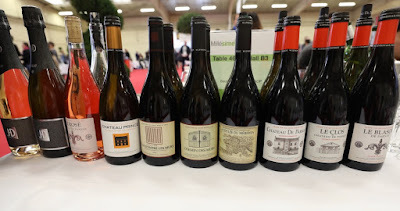 Although, of course, market forces are necessarily a major influence, if it wasn't for some stubborn and courageous producers some of wine's diversity would have been lost. The wine world would be a a sea of international wine varieties. The marvels of good sherry might well have disappeared. etc. etc. It is still possible to enjoy and marvel at sweet Vourvays or those from the Layon from 1947 because a reasonable quantity was made. Will that still be the case for potential great vintages like 2018 and those to come in the future in 70 years time? For the sake of future generations of wine lovers I hope so! As wine communicators we need to highlight the qualities of great sweet wine and the different occasions to drink them. It doesn't help that too many in the British wine and hospitality trade and in other countries foolishly and inaccurately describe these magical wines as 'dessert' wines. 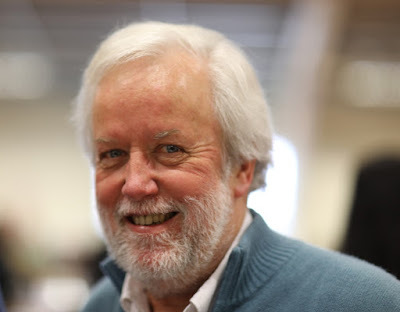 I don't often agree with Jean Baumard but I do agree with his book's title Quarts de Chaume – Un Grand Vin du Monde (published 2007) – assuming that the wine complies with the décret in force from the 2020 vintage. Unfortunately Quarts de Chaume is facing some testing times and is under a possible threat, which I hope will receive some airtime during the International Chenin Blanc Seminar at the start of July in Angers. 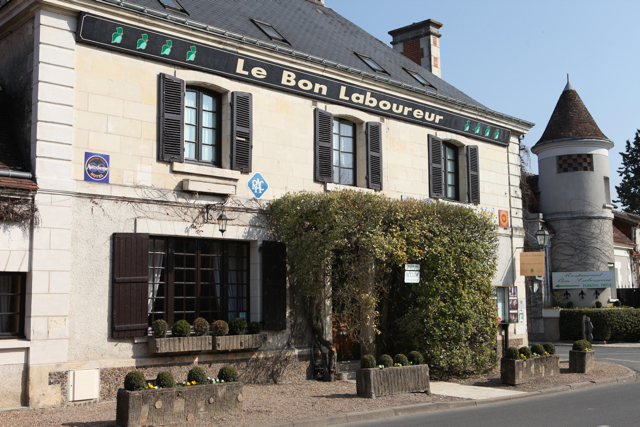 Founded back in 1786 as a coaching inn Le Bon Laboureur has long been indisputably the best hotel and restaurant in Chenonceaux, whose famous château (Chenonceau) draws visitors from all over the world. Henry James stayed there and mentioned the hotel in his A Little Tour of France published in 1884. When we are in Touraine this is our nearest fine restaurant. Recently we have been taken to lunching there during the week when their 32€ lunch menu is available. What a bargain it is! Nominally three courses, you get fine nibbles with your apéro followed by a mise en bouche and then your first course – choice of two dishes. Next up main course – choice of fish or 72-hour cooked shoulder of lamb. A pre-dessert precedes dessert. The bargain lunch menu concludes with a choice of mignardises. My choice is invariably the cherries steeped in kirsch. With the exception of the vegetarian option, the other menus are considerably more expensive. We have never had a bad experience at the Bon Laboureur the food – prepared by owner chef Antoine Jeudi – is excellent , the wine list has plenty of interesting bottles – in early this January we enjoyed a bottle of François Pinon's 1997 Vouvray Sec – reasonably priced and delicious. 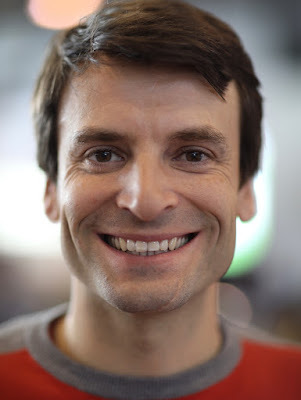 Fabrice Dagaut and his team offer impeccable service in the restaurant. Given this quality it came as a great surprise to learn that Le Bon Laboureur lost its Michelin star early this year. Certainly there was nothing from our visits – around three a year – to suggest that its étoile was threatened. From our experiences Guide Michelin's decision to strip Le Bon Laboureur of its star appears bizarre. In any case we will continue to eat at Le Bon Laboureur. Previous post including a tasting of Mouraz wines. Antoine Gerbelle – quel media vedette ! !